The methods harnessed by startups are beginning to catch the attention of more and more companies, and for good reason: startups are easily the most inventive of ecosystems in terms of learning engagement and working methodologies. (Watch this series of videos  made with the Galion Project if you’re not convinced!) But this trend goes beyond the popularization of trendy work methodologies: the way we work is changing. 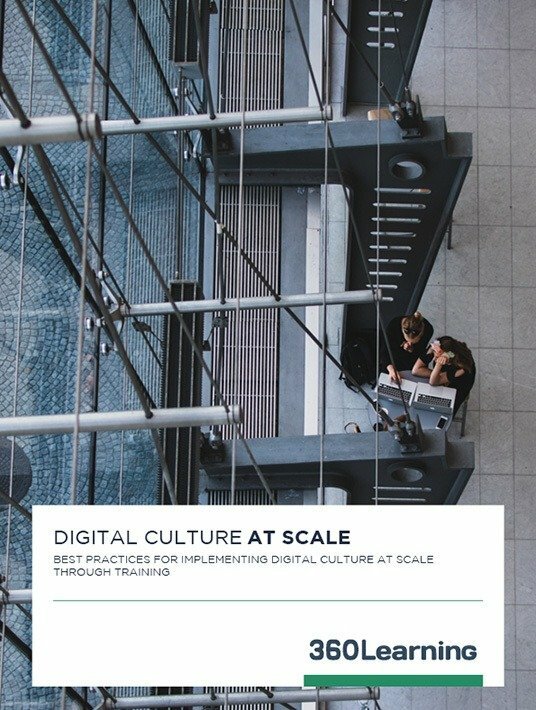 Discover key best practices for implementing digital culture at scale through training in your organization. We recently had the opportunity to speak at a Café Connect  event organized by the Hub de Bpifrance , an event dedicated to startup work methodologies. The focus was aimed at showing how large organizations can leverage the methodologies used by startups with hyper-growth to improve their operational excellence. The overall theme was built around one question: how do you effectively develop your internal execution skills? At 360Learning, the answer is simple: developing the agility of your organization and its ability to grow depends, above all, on the corporate culture. Not so fast – we’re not talking about ping pong tables and beer on tap here. No, we’re talking about work and execution practices that are upheld by all within an organization. If everyone in the company is able to work in the most efficient and decentralized way possible then you can be certain you’re on the right track. The trouble is, though, how does an organization get there? At 360Learning, we have experienced an average growth rate of 300% per year for the last three years. And as you can imagine, the task of maintaining and improving performance rates and execution at scale became a challenge as we grew. But if we have learned anything in recent months, it’s that these working methods are not only applicable to startups. Large groups, SMEs, associations – experience has shown us that effective work methodologies can be replicated within organizations of all sizes. And when implemented properly, will lead to agility, quality of execution, increased performance and involvement. Over the past 2 years, the team here at 360Learning has identified the 6 main organizational principles that enabled us to achieve operational excellence and execution capacity. We hope this will be useful to you! The disengagement of employees will cost the American economy $500 billion a year, according to a 2013 report by Gallup . But you’ve heard figures outlining the danger of low employee engagement before, this isn’t new information. So how can we reverse this trend? At 360Learning, we are convinced that the solution lies in complete autonomy for employees. Not only will self-management motivate employees by empowering them, but it will also elicit a feeling of trust and commitment. And when an employee feels committed to his organization, productivity increases and overall work satisfaction is improved. Another advantage? Maximum autonomy avoids the bottleneck effect for managers, which frees up time for them to focus on facilitating rapid decision-making at all levels of the organization. Define clear action + decision boundaries for each person, and make them known and recognized. For example: displaying them publicly. Implement the principle of "one task per one person" (vs. 2 or more), where each action item is assigned to a single person, who publicly takes responsibility for carrying it out. Value the work of employees by collectively sharing their successes, failures, and lessons learned. Transparency is key to autonomy. This work methodology does not work if information is not completely transparent and shared by all internally. How can we make a decision on a subject if we are missing parts of the essential information? To avoid this, try to ensure that all information related to the business and ongoing, past, and future projects is accessible to everyone at all times. This can be done by using an online project management tool that allows such information to be easily accessed by all. Take for example Trello, which has become core to 360Learning’s culture and is how we keep everyone updated on our scopes and workflows. Trello allows anyone within the company to track a project and way in on decisions or provide feedback, removing the need for middle management or timely face to face meetings. The biggest advantage? The ability to capitalize on information by creating constantly updated documentation company-wide. 3. Stop The Endless Meetings And Email Loops! 2 hours of weekly meeting with 5 people = 10 hours less production time. Do the math over a month and the time wasted by unnecessary meetings is simply frightening. Avoid dispersing information, by centralizing everything in the same place and making it easy to search for relevant information from any point in time. Avoid information asymmetries: no need to wonder for hours about who to CC on which email or who to invite to the meeting... The collaborators know where to find the information they need since everything is logged online. No longer be limited by a physical workspace. 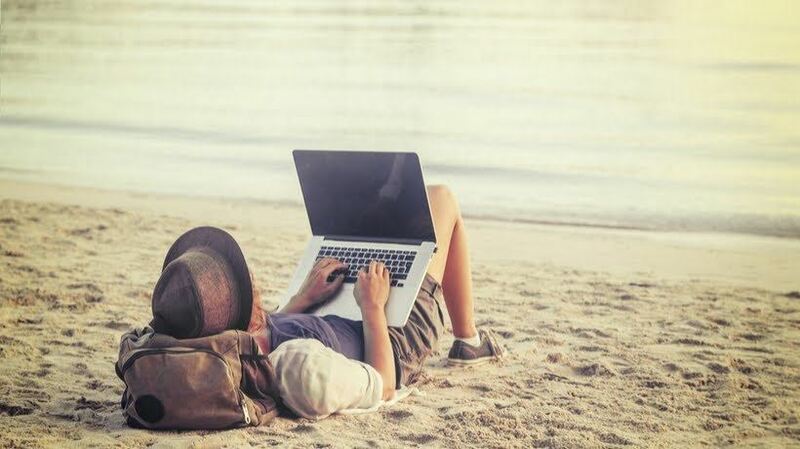 With remote work on the rise with 70% of the global workforce working from home at least once a week , a work methodology that relies on in-person meetings is doomed to fail. By centralizing information you remove the need for time-consuming meeting and pave the way for a more autonomous synchronized workforce. Stop holding meetings: write down your points, track everyone's commitments, and then dispatch the actions. Respond with your vision if necessary, or simply "OK, that sounds good". Operational excellence is achieved when you are able to analyze the ROI of each of your actions and optimize the proceeding actions accordingly. We all have a multitude of tasks to perform at any given time – but have you hear the saying “Work Smarter, Not Harder?”. Instead of taking on more things than you handle (which we’ve all been guilty of), try to focus on a smaller number of tasks that create maximum value, and eliminate unnecessary or time-consuming tasks that do not have a direct impact on the business. As soon as an action is completed, set an appropriate time limit to consider the impact of the action. On D Day, analyze the action and adjust accordingly: Continue and optimize if the action was a success, and re-calibrate (or abandon it altogether) if the task was ineffective. Get your teams into the habit of sharing feedback in writing. They will be used to documenting what works/doesn’t work which is highly helpful for the team and will create an accessible knowledge base that is very useful for new hires. Give continuous feedback to your teams every day – and make sure they do the same. Feedback, especially when it is critical and constructive, is a goldmine for improving its functioning. The more frequent and rational it is, the more objective it will become - meaning fewer feathers will ruffle in the process. The theory behind these different methodologies is that they are shared internally, and in order for that to happen, you must train your people. For these methodologies to be effective they must be adopted copy-wide and instilled as a part of the culture – which much easier said than done. Instead of training your employees on your values and principles, encourage them through concrete working methods. This will condition the way they interact and work on a daily basis while allowing them to be much more efficient by focusing their working hours on things they feel invested in. This is what will really define your corporate culture, by laying the foundations for a "way of doing" specific to your organization. Create very clear onboarding programs to train all your newcomers in these work methodologies. Be very concrete and only train people on things that will actually be useful to them on a daily basis (such as how to manage their inbox for example). 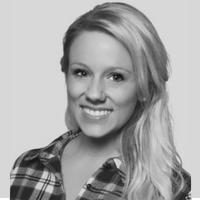 Have your internal experts document their best practices and encourage them to train others. It is rewarding for them and it transforms the company into a learning organization; resilient and able to capitalize on its knowledge. Continuously check the acquisition of your employees' skills and model progression paths: it is stimulating to know your future possibilities and to see where you stand in your career path. At 360Learning, we use our own product to continuously train everyone in work methodologies and best practices – accelerating the pace of our onboarding! When you are faced with a decision-making process, always think in terms of device: How can I ensure that the intellectual work I provide here will be usable by others? How can I make sure that the solution I am sketching today for 3 people is easily usable for 50 tomorrow? This is the key to building intelligent and scalable processes and creating a true corporate culture based on operational excellence with the ability to deliver quality execution at all levels of the organization. Remember, it is the shared work practices within your organization that will determine your corporate culture! We hope that these few practical tips will help you to improve the efficiency of your organization and the quality of internal execution. If this article has piqued your interest and you’d like to discover all the practices that guide our corporate culture, learn more about our Convexity Culture here https://www.swipe.to/5618x?p=K4dPJ1g7T. To learn more about how to transform your learning culture, download our free eBook Digital Culture At Scale.